The toner warning light lit up just as you were about to make copies of an important report for your firm’s biggest client. You walk over to the cabinet, but—to your dismay—you realize that the office has already used up its last bottle. What are you going to do? Call us, of course! Northwest Business Products, Inc.
Office equipment always seems to act up when you or your team is working on an important project or trying to complete a rush request from a client. This doesn’t have to be a common occurrence. Whenever you need quick and dependable office equipment repair services, do not hesitate to get in touch with us. Established in 1970, Northwest Business Products, Inc. is a premier supplier of office equipment supplies in Everett, WA. Proudly family-owned, we have provided businesses of all sizes within the Greater Snohomish County area a convenient and dependable source for all their office equipment needs. Whether you need to replenish your stock of toner or you need someone to figure out what’s wrong with your office’s printer, we’ve make sure your business runs as smoothly and efficiently as possible. We understand that our clients use a variety of equipment from many different manufacturers. 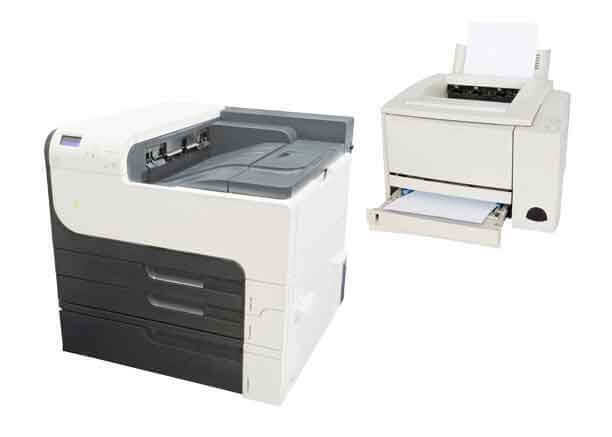 Northwest Business Products, Inc. services and repairs all makes and models of copiers, printers, and typewriters—including older equipment that your dealer may no longer support. We also carry high-quality supplies, such as toner and typewriter ribbons, for all brands. 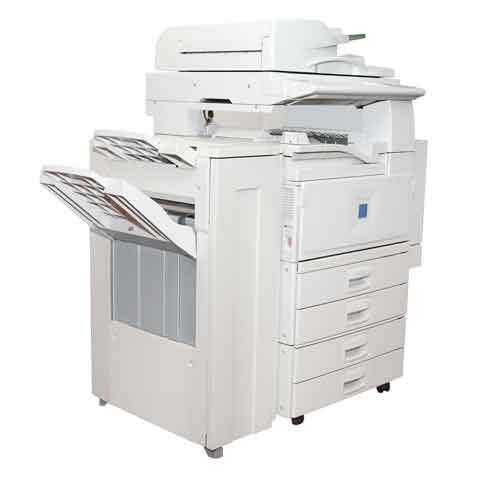 We offer Field Services to your office or home and perform on-site maintenance and repairs on your office equipment. This frees you and your employees up to focus on other high-priority tasks. Alternatively, we also offer pickup and delivery services for clients who may be working with sensitive information. We’ll drop by, get your machine, repair it, and have it back in your office in no time at all. 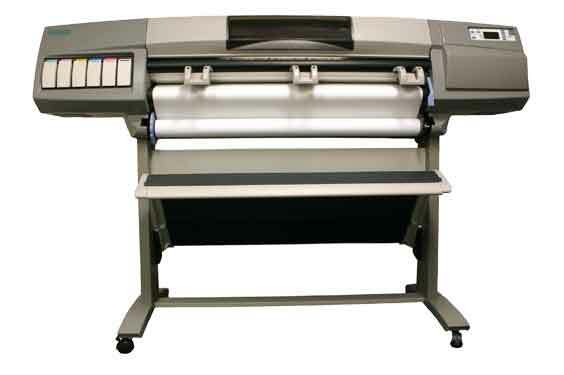 If you require assistance with any of your office equipment, please do not hesitate to contact us at 425-252-7271. For other inquiries, you may send an email to nwbpinc@gmail.com. We look forward to hearing from you.